Terry Eaton of Eaton Fine Art turned his childhood passion for art into a thriving business, and it’s very possible you’ve seen his work in some of your favorite hotels around the world. This episode of Queer Money®is being brought to you by the Budget Buster Bundle. Budget like a bada$$ with the Budget Buster Bundle. The world needs more LGBTQ entrepreneurs. But starting your own business isn’t easy. It takes a lot of inner strength and a strong desire for success. It means overcoming limiting beliefs and growing your enterprise step by step. Terry shares that if you embrace your uniqueness, surround yourself with a supportive community, and put in the work, you too can become a successful business leader with the resources to give back to strengthen others in our community. Terry Eaton is the President and Chief Curator at Eaton Fine Art, a full-service fine art consulting firm based in Austin, Texas. The Eaton Team serves as the premier innovative art resource for developers, brand leaders, interior designers and purchasing agents producing the art programs for hospitality and healthcare-related projects in the US and internationally. Terry’s prestigious portfolio includes The Cosmopolitan of Las Vegas, the St. Regis Princeville Resort in Kauai, and The Ritz Carlton, San Juan. Terry joins us to share what it takes to be a successful LGBTQ entrepreneur, describing the drive it takes to start a business and the value of surrounding yourself with the right people. 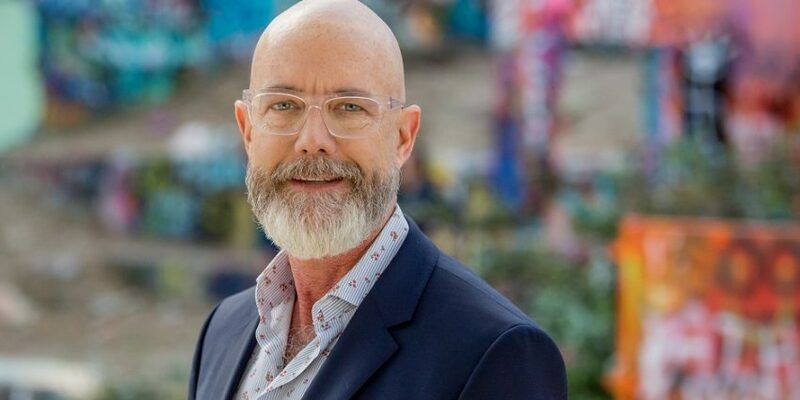 Terry speaks to the evolution of his business, sharing the challenges he faced as the firm grew from a spare room in his San Francisco apartment to a custom, feng shui building in Austin. Terry shares how he overcame limiting beliefs to become a leader in his industry with the means to affect change.